I was taking a browse through my photo library, mostly because I’m going through this memory phase where I feel like I’m saying goodbye to so many different aspects of my life and entering a completely new chapter. I’m feeling very excited about school coming up in a couple months but can’t help feeling a bit anxious about moving away and saying goodbye to everyone and everything I know! However, looking at all these pictures is reminding me how ready I am for this adventure. 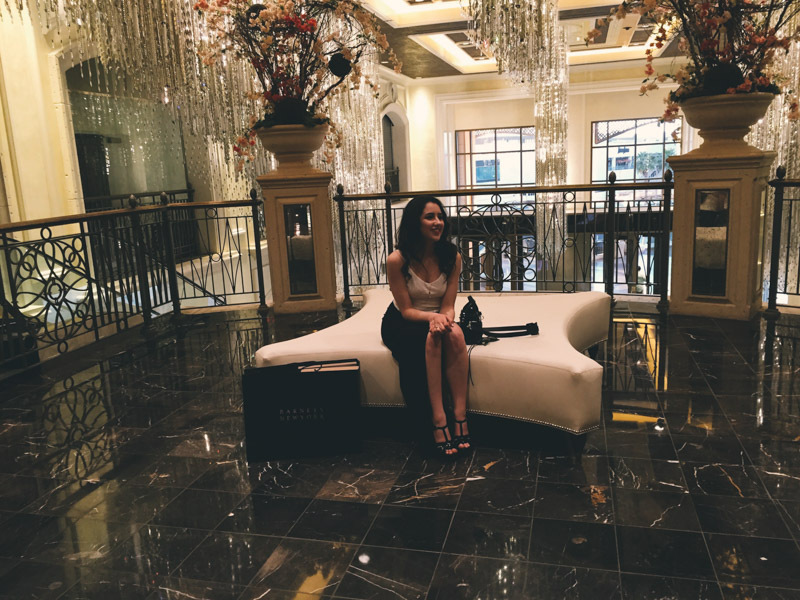 Anyways, I could go on and on about life and adventures, and I probably will, but let’s save that for a different day because this post is about Vegas. I feel like I am in a permanent state of wanderlust. I can’t help but feel this exploding urge to explore as much and as far as I possibly can. I’ve come to learn that there is absolutely nothing else like experiencing a place for the very first time, it’s such a special experience. The way peoples eyes open a little wider, thoughts settle down and you’re present in a moment that will soon become a memory. I feel like this is how we truly find ourselves in this huge, beautiful world around us. As my good friend KB said, “we are happiest in transit.” He couldn’t be more spot on.